With increasingly fierce competition among ecig manufacturers, a large number of vapes with impressive functionality have sprung up among which the Sigelei Compak F1 Kit and Eleaf iStick Pico 25 kit quickly distinct themselves from other vapes with their incredible performance. Both vape are designed for the beginners with user-friendly operation and portable size. It is rather hard to decide which one is better? 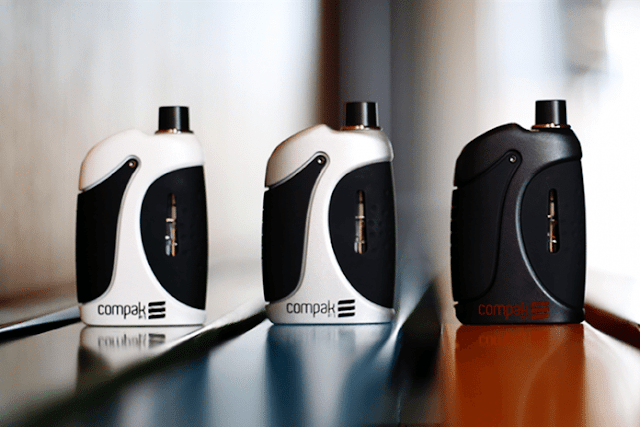 Sigelei Compak F1 Kit, named after the highest class of motor racing in the world, gives you the impressive of a top-class performance. Equipped with a concealed 2ml e-juice reservoir, it is still potable and perfectly sits in your palm.The internal atomizer utilizes pre-made 0.3 Ohm coils for great vapor production at lower wattage outputs. The vape is powered by 2000mAh battery with a 40 maximum output. Besides, it supports 2A current for quick charge. In a word, it is portable, easy to use and functional! The Eleaf iStick Pico 25 Vape Kit is the newest version in the popular iStick range of basic, box mods and this revised version delivers 85W of power and can accommodate tanks of up to 25mm in diameter (hence its name). Compact though, it is skillfully hold a 18650 cell. Supporting 2A current for quick charge and firmware to upgrade, it can deliver you great vaping experience. All in all. Eleaf iStick Pico 25 vape kit is a wonderful device! 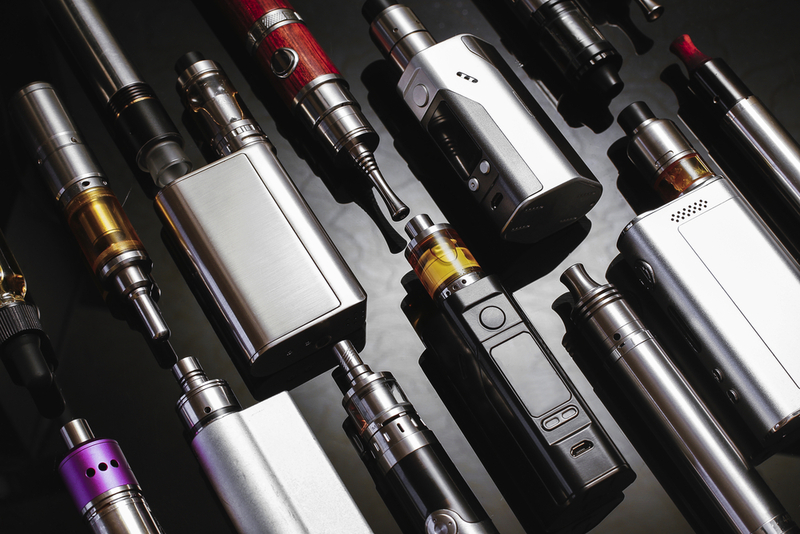 Having had a general knowledge about this two vapes, it is your turn to decide who is the victor? Tell me the NO.1 in your heart!